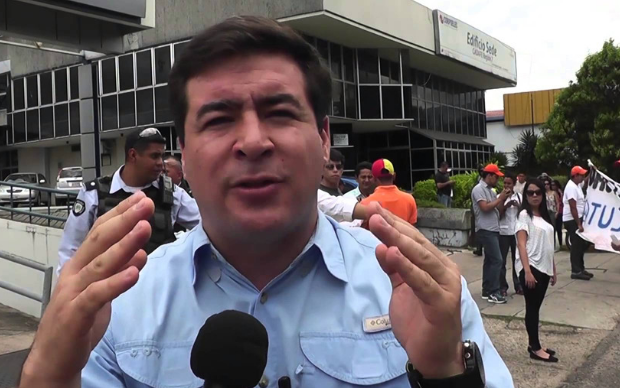 Wilmer Azuaje is a member of the legislative council in Venezuela’s Barinas state who was detained and sentenced for attending protests, despite parliamentary immunity. 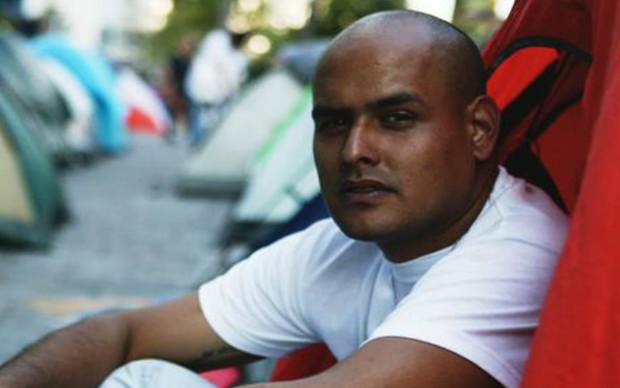 While detained, Wilmer was held incommunicado for 70 days. We spoke with his wife to learn more about his unjust imprisonment and what their family’s life was like without him. Gregory Sanabria is a student activist who was arbitrarily detained for almost four years for participating in 2014 demonstrations. While in prison, Gregory was tortured with beatings, electric shocks, and by being dunked in cold water. We spoke with his sister to learn more about his unjust imprisonment and the sacrifices her family made for Gregory to have access food, water, and sunlight while imprisoned. 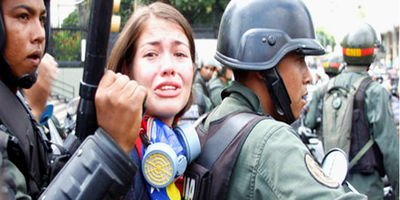 Gilber Caro is a former parliamentarian with the Venezuela National Assembly who was detained for over a year and a half. In prison, Gilber was tortured and lost over 40 pounds. 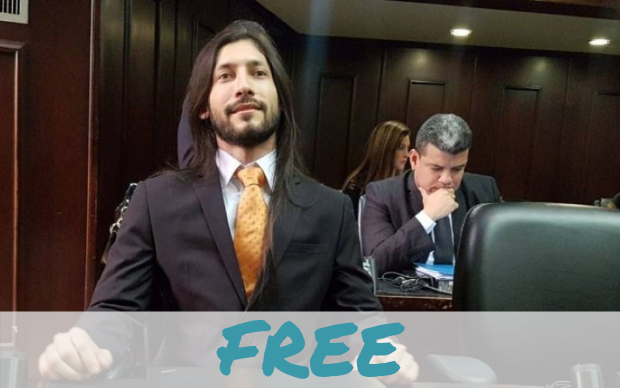 His sister tells us more about the devastating impact his imprisonment has had on his family, and implores the international community to speak out on behalf of political prisoners in Venezuela. 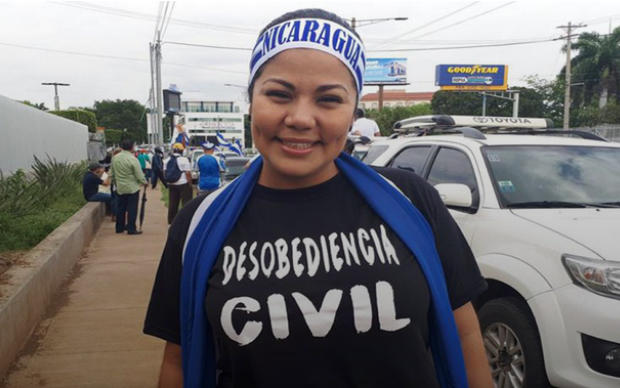 Irlanda Jerez is a dentist and civil society organizer, imprisoned for leading a civil disobedience campaign in the country’s largest market, Mercado Oriental, in protest of the government's disregard for human rights. She was sentenced to five years on charges of “fraud” and “swindling.” Since her imprisonment, Jerez has been attacked and beaten twice by unidentified men. Miguel Mora is a well-respected journalist and the director of news outlet 100% Noticias. He was detained by paramilitary forces in a raid of his offices and charged with “promoting and inciting hatred, violence and death.” He has spent 40 days total in solitary confinement in an underground cell and has experienced multiple health complications due to unsanitary conditions. 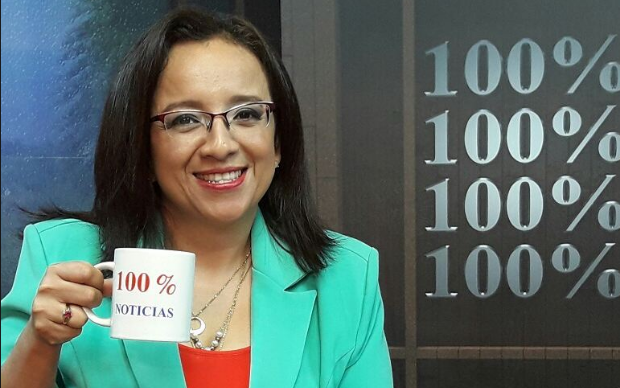 Lucia Pineda Ubau is a prolific Nicaraguan journalist and the news director at 100% Noticias. She was charged with “fomenting, planning and conspiring to commit terrorist acts” for the outlet’s coverage of protests against the government. She is currently detained in indefinite solitary confinement in La Esperanza women's prison, usually used only in punishment. 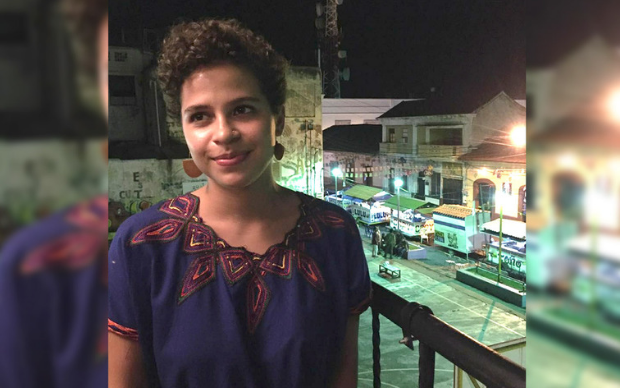 Amaya Coppens is a medical student and youth leader detained on charges of kidnapping, illegal possession of firearms, and terrorism. Coppens was “a key figure in the student movement, attending to the injured and bringing food to protesters amid a violent clampdown.” While imprisoned, Coppens has been attacked by masked men in her cell, alongside 17 cellmates. 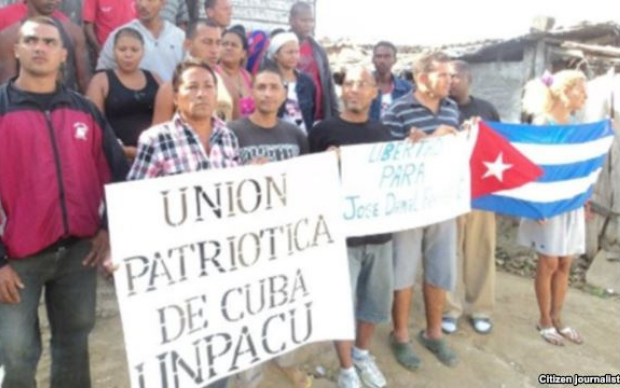 The Cuban Patriotic Union (UNPACU) is a non-violent pro-democracy group whose members have been subject to arbitrary short-term detentions, physical violence, and other forms of harassment since the organization’s formation in 2011. As of April 1, 2019, there are 56 UNPACU members currently detained—accounting for over half of Cuba’s political prisoners. 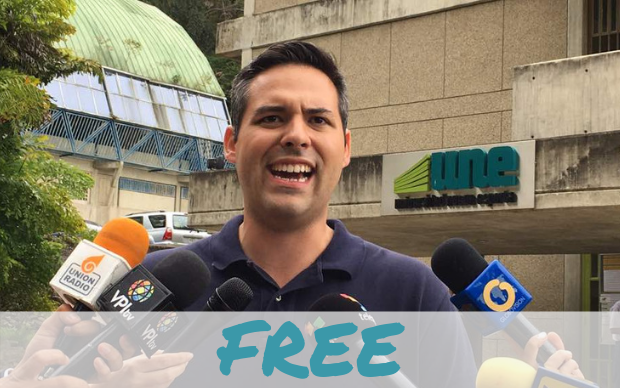 UPDATE: The Venezuelan government has released a number of political prisoners over the last couple of months. On 2 June 2018, Renzo Prieto was one of them. 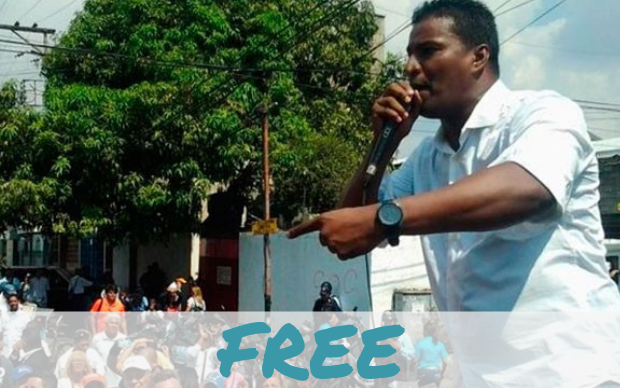 UPDATE: In November 2017, Delson was released from prison, but has restrictions on speech and movement. He is not allowed to leave the country nor give public declarations about his case. Delson Guarate is the mayor of Mario Briceño Iragory and a leading figure in Voluntad Popular, Venezuela’s main opposition party. He was arrested on August 31, 2016, to stop him from participating in a mass public protest scheduled for the next day. UPDATE: In November 2017, Yon was released from prison with restrictions on speech and movement. He is not allowed to leave the country nor give public declarations about his case. Yon Goicoechea is an activist, lawyer, and member of the Voluntad Popular party. He was kidnapped by the Bolivarian Intelligence Service (Sebin) on August 29, 2016. After two days of no contact with family our council, he appeared in court and was charged with possessing explosive materials. 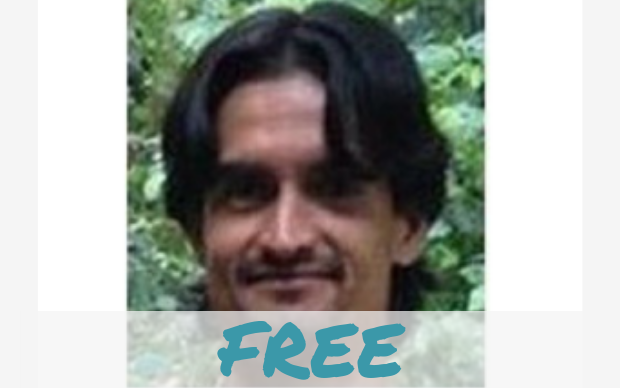 UPDATE: Gilberto was released in December 2016 after two years of imprisonment. Gilberto Sojo is a community leader for the political party “Popular Will” in his town of San Agustin, Caracas. He was arbitrarily arrested by the testimony of an anonymous patriot cooperating and taken to prison along with his wife and his 3 year old son. His wife and son were released 24 hours after the arrest. 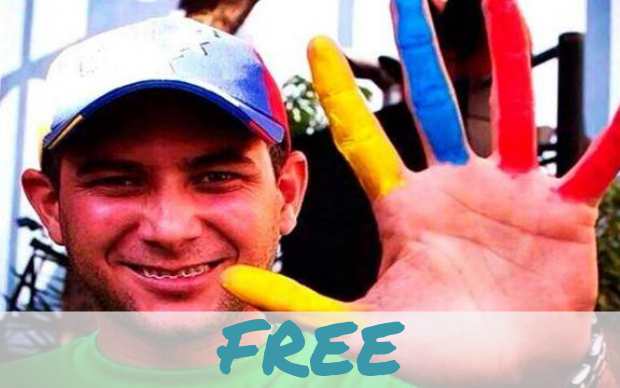 UPDATE: Yeimi Varela was released on December 2016 together with other political prisoners in Venezuela. He was the security person in the office of the Venezuelan human rights organizations A Worlds Without Censorship and Human and Free. After taking part in anti-government protests in 2014, the office in Caracas was raided by the SEBIN (Bolivarian Intelligence Service), and he was arbitrarily detained and accused of conspiracy and possession of explosives. UPDATE: In December 2017, the Venezuelan National Constituent Assembly recommended the release of more than 80 prisoners under the precondition that they pledged to not repeat their 'crimes'. Ronny Navarro was among the first prisoners to be actually released at the end of December. 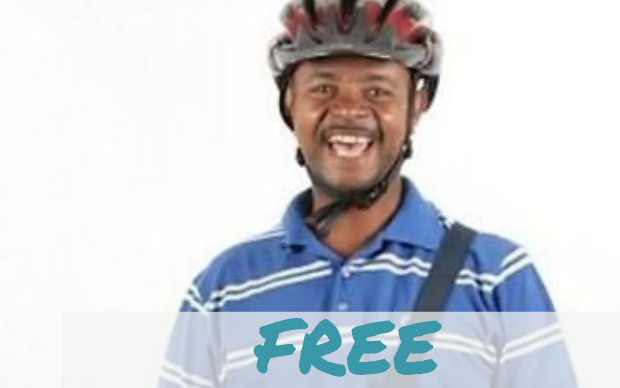 UPDATE: In November 2017, Antonio was able to escape house arrest and was allowed to enter Colombia by the Colombian government, who then helped him travel to Spain to reunite with his family. 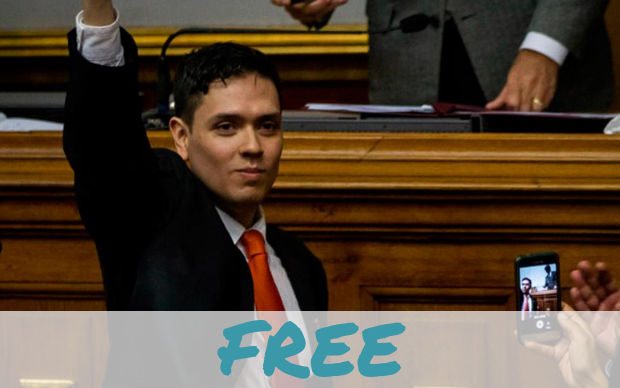 He continues to fight for the release of Venezuela’s political prisoners from Spain. 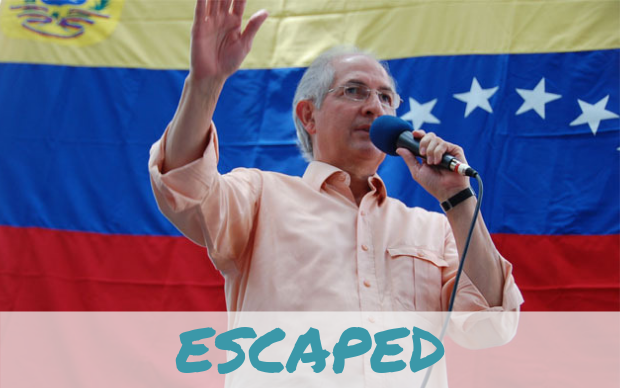 The mayor of Caracas, Venezuela's capital, Antonio Ledezma, was arrested in his office in February, amid accusations of a coup attempt. 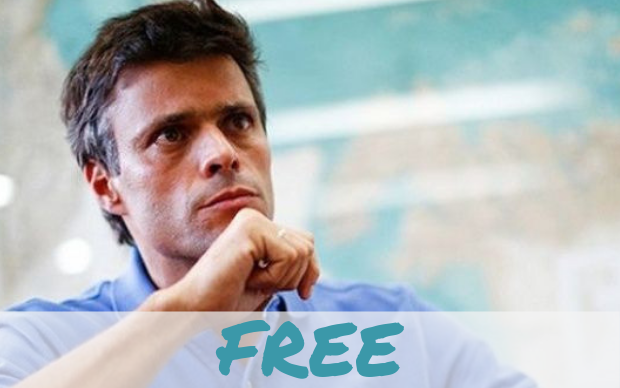 After nearly three years in prison and one hundred days of protests calling for his release, opposition leader and political prisoner, Leopoldo Lopez, was released from prison. On July 11, Venezuelan authorities released Lopez on “humanitarian grounds” for his “health situation,” according to the Venezuelan Supreme Court. 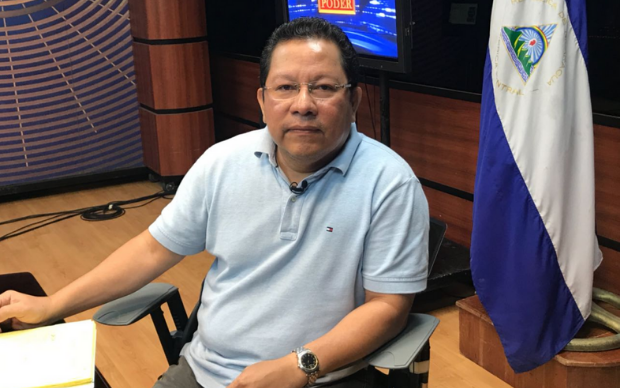 Although he remains under house arrest and lacks full freedom, Lopez is now with his family and vows to renew his efforts as a leader of the democratic opposition movement. UPDATE: After being under house arrest for one year, Daniel Ceballos was rearrested on August 25, 2016, and he remains imprisoned. 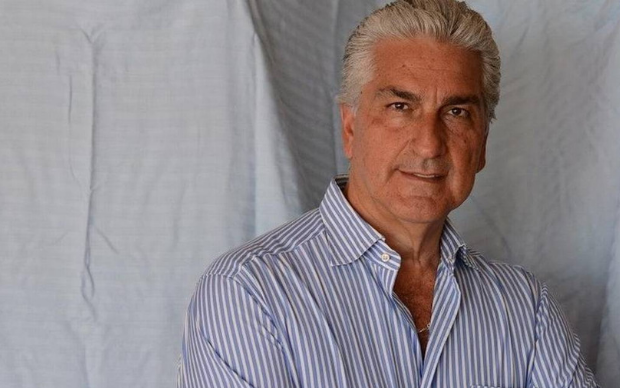 Daniel Ceballos, human rights activist and former mayor of San Cristóbal in Táchira was suspended and dismissed by the Venezuelan Supreme Court for contempt of court for failing to prosecute participants in Venezuelan peaceful protests in 2014. His charges include rebellion and conspiracy. He is currently going under a judicial process to receive the final decision on his sentence.